On April 29, Iran announced the creation of a sovereign cryptocurrency intended to protect the oil producing nation from any future sanctions the U.S. may impose upon them as they prepare to rip up the Iran Deal. In addition to this potential attack against their financial system, Iran may also use this new cryptocurrency as a means to bypass the dollar, especially with their recent entry into the Eurasian Economic Union (EEU). Mohammad Javad Azari-Jahromi, Iran’s information, and communications technology minister said the experimental cryptocurrency is now ready, ahead of a possible return of U.S. economic sanctions. 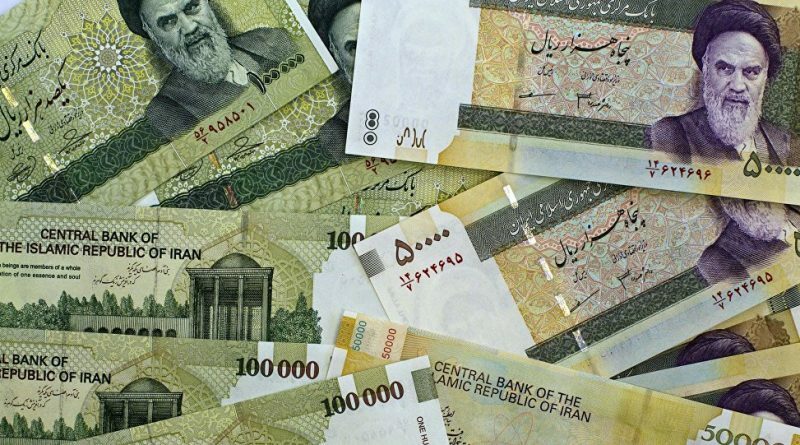 The Iranian cryptocurrency was jointly developed by the CBI, the state-run Post Bank, and Iran’s Information and Communications Technology (ICT) ministry. “Last week in a joint meeting aimed at exploring the progress of the project, it was announced that the experimental model is ready,” Azari-Jahromi said, as reported by state news agency IRNA. Azari Jahromi previously said the experimental Iranian cryptocurrency would be backed by assets, in the same way that gold allegedly supports the Malaysian cryptocurrency GoldX.